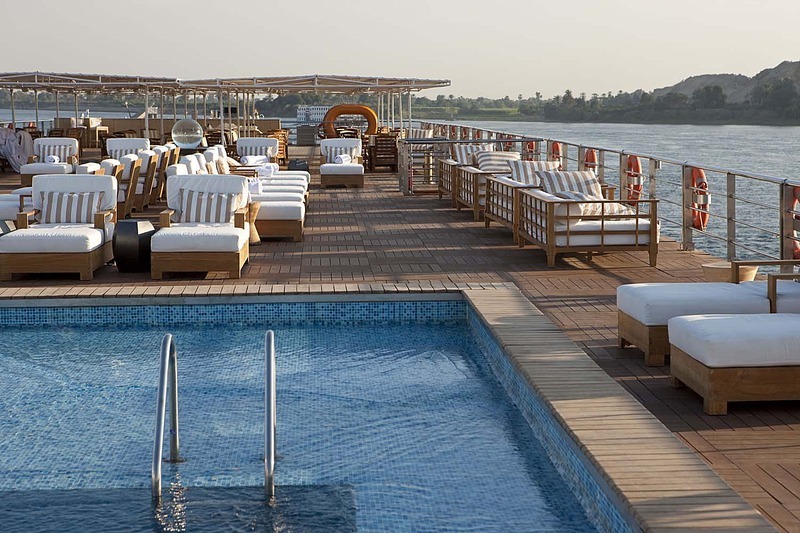 The River Tosca redifines the standard in cruising along the Nile River! For your Egypt adventure, board this exciting new ship and get ready to be amazed! 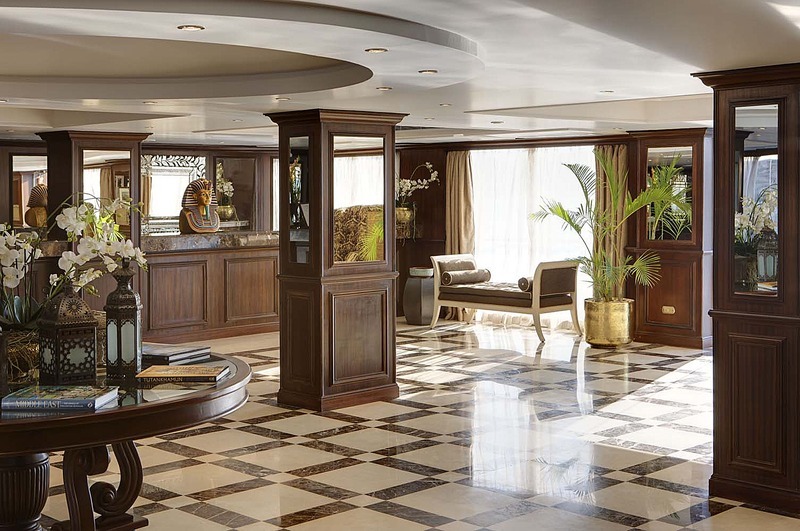 The ship boasts French balconies, hotel-style beds, flat screen televisions, and so much more. 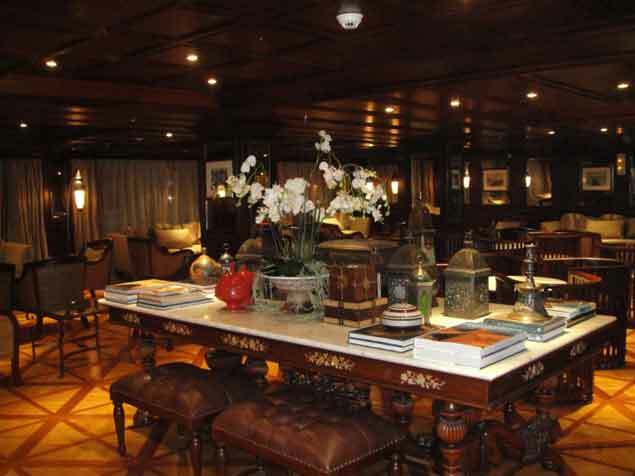 Enjoy the lounge with its full-service bar, library and restaurant, or the sun deck with a swimming pool and cabanas! The ship also has a fully-equipped gym! 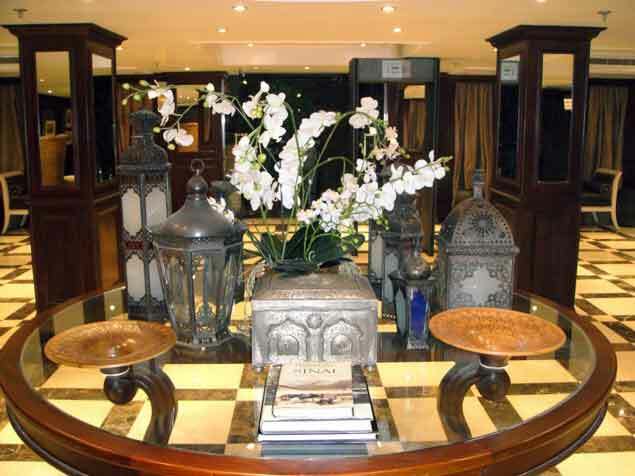 The River Tosca has many amenities that will make your cruise along the Nile comfortable and enjoyable! The sun deck has a swimming pool lined with cabanas, as well as a rooftop bar! There is a fully-equipped gym, a massage room, and even a cozy library for you to enjoy! There's also wireless Internet in all public areas! 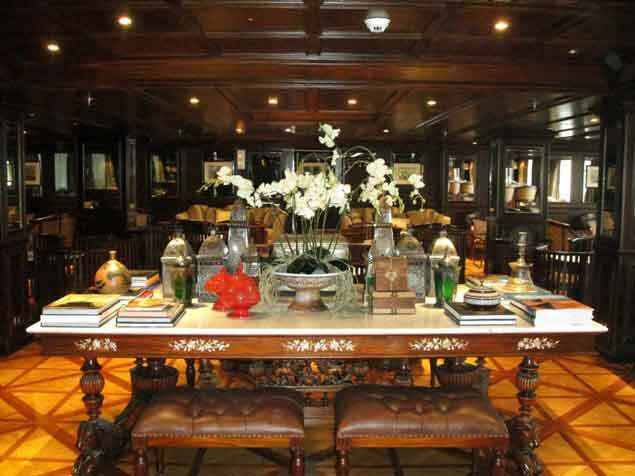 The River Tosca has an elegant restaurant that showcases fine dining, delicious cuisine and impeccable service! 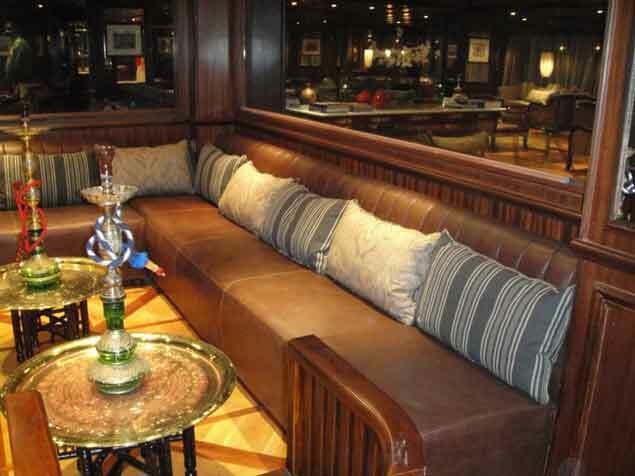 The River Tosca has a beautifully decorated lounge that features a full-service bar for you to enjoy late into the evenings!